There is nothing worse than hearing the constant roar of an airplane engine, the sounds of a snoring neighbor beside you, or the sounds of a crying child… this list goes on, as there are so many unpleasant sounds in this noisy world. At such moments you simply dream of teleporting away from extraneous noises to a silent place, where you can enjoy your favorite music. And while teleport machine is still in the plans, there is a great replacement — noise cancelling headphones. 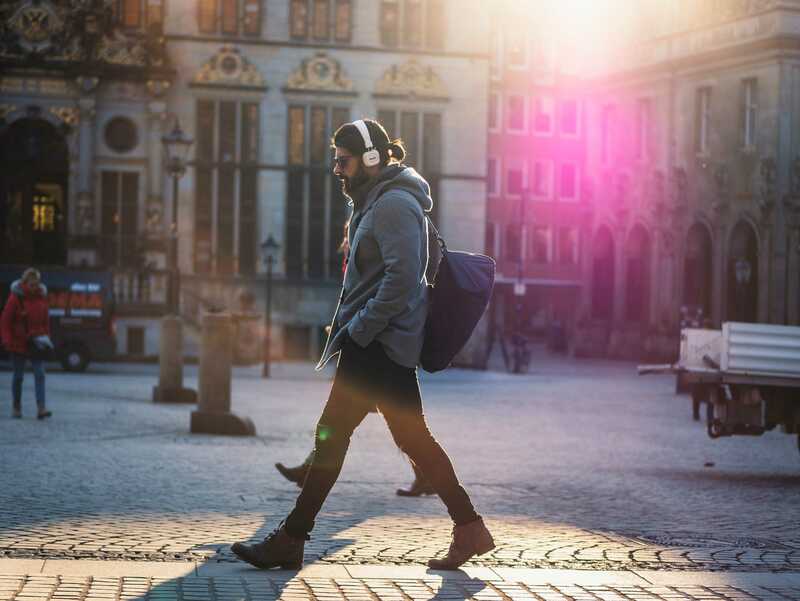 If you need something universal for traveling, working in a noisy environment or simply enjoying your favorite music in peace and quiet — noise cancelling headphones are your go-to choice. But how to choose noise cancelling headphones? Which ones are the best for you and your needs? If you can’t decide, don’t worry. We’ve got you covered with everything you need to know when buying noise cancelling headphones. Today many headphone models boast being noise cancelling, but some do it better than the others. And companies are often inconsistent while labeling their headphones as noise cancelling depending on the context. That’s why it’s important to understand what is noise cancellation and how do noise cancelling headphones work before your purchase. Often times these terms are confused with each other. However, there are some significant differences concerning how they reduce noise and for what purpose they are used. And it’s essential to have some basic understanding of their distinctions to make the right choice. This is the most common type of noise cancellation available in headphones. 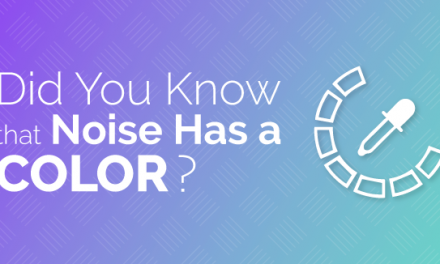 These devices are often also referred to as “noise isolating.” In this case, the physical features of headphones like shape, design and used materials act as a gate for noise, blocking it from reaching your ears. Those big bulky headphones you’ve seen are made exactly for noise isolating purposes. They fully cover your ears with the extra padding to drown out outside noises. If you’re choosing among headphones with passive noise cancelling, you just need a pair with good-fitting headphone cushions that form a strong seal around your ears. The better is the seal, the more noise they block out. Passive noise cancelling headphones are the best for isolating irregular and high-frequency sounds. 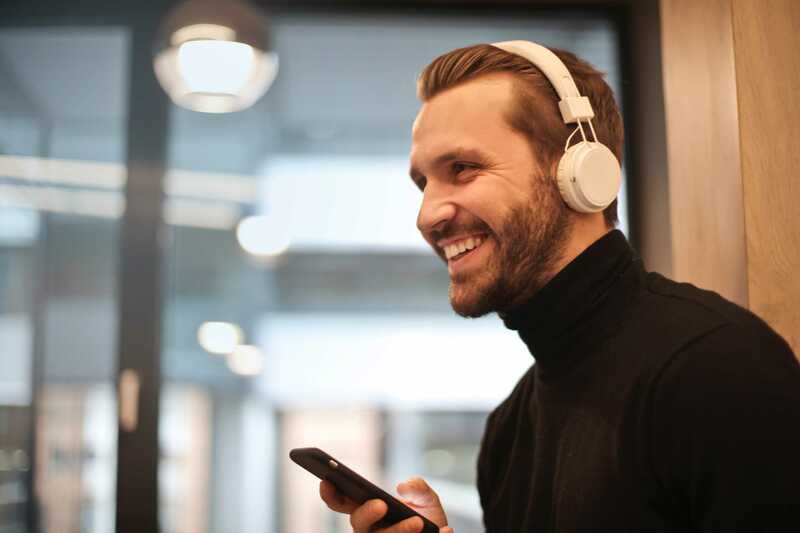 If you work in a busy open office and have colleagues who like to chatter about the last episode of their favorite TV show – noise isolating headphones are a must-have for you. These headphones are very effective in cancelling the ambient noise; the only problem is that they’re incredibly large. If you don’t like having a bulky device on the top of your head, then have a look at noise isolating earbuds. These headphones also use their shape and design to mute external noise, but they go a step further and use advanced technology to actively cancel noise. These headphones have a small built-in audio processor, which detects and analyzes the sound pattern of incoming noise and then cancels noise by generating a mirror “anti-noise” signal. In result, the ambient noise magically disappears, and you hear a significantly cleaner sound. 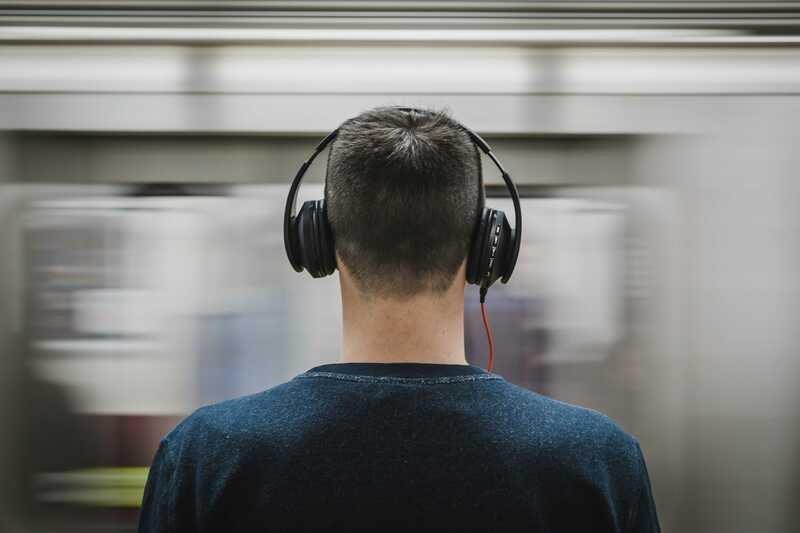 Active noise cancelling headphones are most useful for removing constant noise from lower ranges, like white noise and other low-frequency sounds. It’s helpful in muting sounds like airplane engine noise, traffic, any constant humming, and even some human chatter. If you do a lot of traveling or commuting, then headphones with ANC will be a great choice for you to have some peace and quiet on the way. However, ANC headphones require a battery to activate their noise cancelling feature. This affects both the weight of the device as well as its price. Most models of active noise cancelling headphones are heavier and more expensive than other headphones. When ANC function is turned off or in case the battery runs out, they continue to work as regular headphones. This type of noise cancellation is a relatively new term in the headphones industry. Often the companies put the label “adaptive”, while in reality these headphones use regular active noise cancelling function. 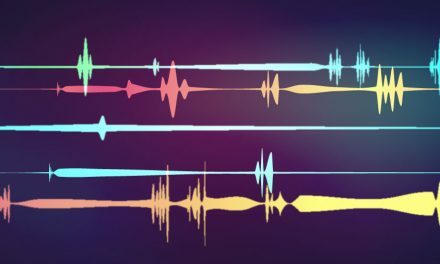 So how is the adaptive noise cancellation different? Adaptive technology adjusts the strength of cancellation based on the level and type of the surrounding noise. Basically noise cancellation is high (stronger) when background noise is loud, and the opposite – the amount of noise cancellation is small when background noise is low. In some of the headphones you should activate the adaptive noise cancelling mode. Often you even can fine tune the settings and set your desired level of noise cancelling via companion apps. Other models come with an automatic adaptive technology, tailoring the strength of noise cancellation to the ambient noise level in real-time. However, be aware that the higher is the amount of noise cancellation the more aggressively it cleans the sound, negatively impacting its voice quality. Why would you need an adaptive noise cancellation? It’s very useful when you need to hear external sounds but still keep the general level of background noise low. For instance, while the flight attendant makes an announcement when the plane is about to land, or when your colleague appeals to you in a noisy office. 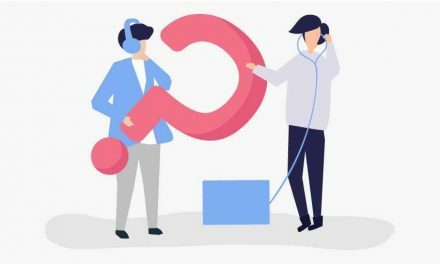 What Type of Noise Cancellation is Right for You? There is no simple answer to this question. The type of noise cancellation that is right for you, in fact, depends on how you’ll be using the device and in what situations. 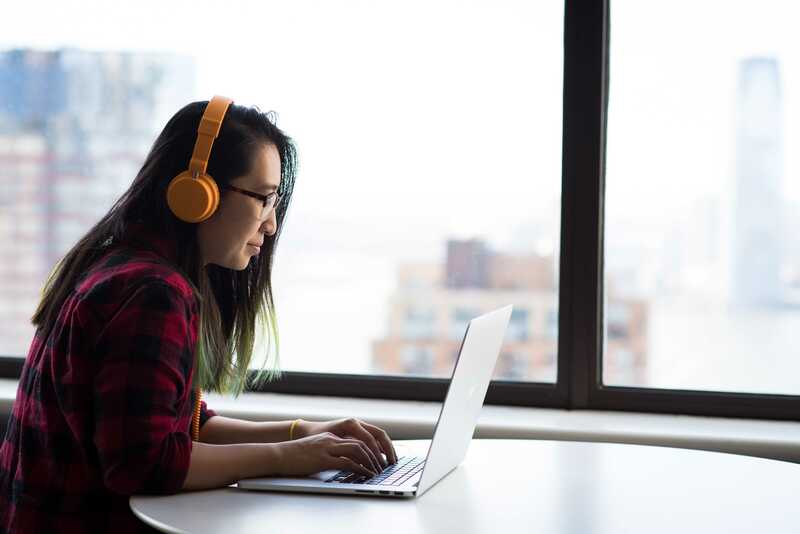 The usage cases of noise cancelling headphones vary from listening to music or watching a movie, making a call or working in a noisy office, or simply wearing the headphones to block out ambient noise. 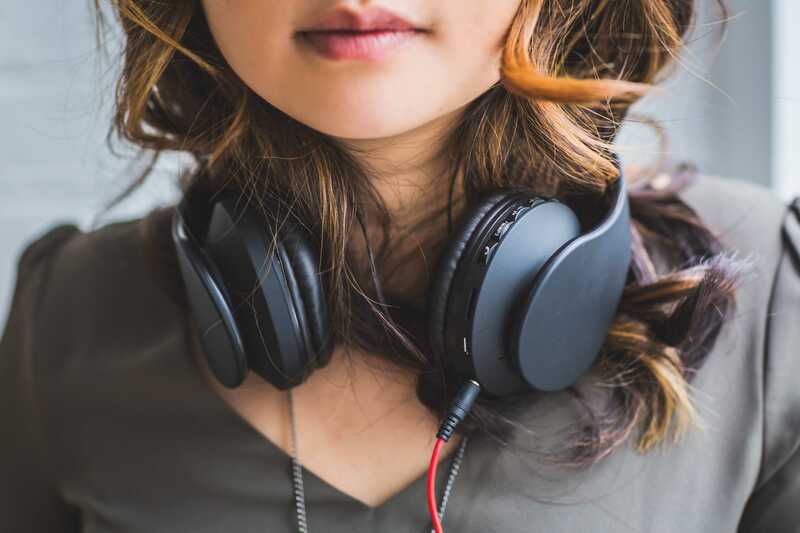 A better question would be to ask yourself: “What do I need noise cancelling headphones for?” The answer to this question will help you decide. QUIZ: What Noise Cancelling Headphones Are Best for You? How to Pick the Right Headphones? Do you want passive or active noise cancelling headphones? Or maybe the ones with an adaptive mode? Do you want full-sized headphones or earbuds? Wired or wireless? The choice mostly comes up to your own needs and comfort. The “noise cancelling” label usually adds up to the price tag of the headphones. And the better the noise cancellation, the more it costs. After all, it’s a trade-off between the quality of audio and noise cancelling feature. If you want to have both great audio and great noise cancellation, then you should be ready to pay for it too. If you need good noise cancellation for your calls, but you don’t want to spend hundreds of dollars on buying expensive headphones, then you can simply use the ones that you already have together with krisp app, which will remove all background noise during your calls. This way your regular headphones are “updated” with noise cancelling function, your conference calls get by without a single noise, and your pocket is full with the money saved. More tips on how to make conference calls more successful. When choosing the model of headphones, pay attention to other features and characteristics of the pair. Like all devices, the headphones differ not only in design, but also in supplementary functionality. Some models come with additional accessories like headphone case, which may be very handy. See if your desired pair has replaceable batteries. Finally, check whether the seller gives you a warranty, and if headphones can be restored or replaced, just in case. Make sure to check all these details before your purchase. Have you ever sat near a person with headphones whose music sounded on the whole bus? You definitely don’t want to be that person. So when buying new headphones, check whether they don’t leak sound and can keep your privacy. Leakage can happen due to poor built-in quality or loose fitting and be disturbing to people near you, especially if you’re listening to something loud. So if you plan to use the headphones in crowded places, choose headphones made from durable materials that fit snugly on your ears. Make sure to try on the headphones. For good sound isolation and noise cancellation, it’s necessary that the headphones tightly cover your ears. Although most headphones are adjustable and flexible, still it’s always better to try them on before buying. Some brands offer woman and man fits as well. This way you don’t have to guess whether the headphones will suit you or not, and after that find out that they put pressure on your ears or, on the contrary, fall down. Take your time, walk a bit in the store and get the feel of the headphones. Do you like it? Now you’re finally ready to purchase your new pair of noise cancelling headphones that suit you and your needs. Interesting article. I feel we are making it complex, if the chat apps like messenger or webex can recognize the voice pattern and auto mute the participant when not speaking we can cancel lot of noise automatically. Now for situation like in Airplane etc, the noise patterns is pretty static to read and negate. Thank you! You’re right. In fact, there are apps with auto-mute feature but it’s not the best option for noise cancellation. 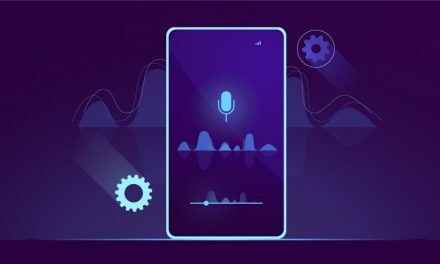 A better solution would be to recognize voice pattern and separate it from noise during the whole conversation, even when the participants are speaking. You might want to check out Krisp app, it does exactly that. Great Article, So many info I’ve read here Thank you. I want to buy a wireless headphone. Would suggest me to buy which will be better from these: Sony WH-1000XM3, Bose® QuietComfort® 35 wireless headphones II and Bowers & Wilkins PX Wireless. Thanks! The choice really depends on your needs and preferences. If you need something in between, then Bose QuietComfort 35 is a good option. From personal experience – I have tried both Bose QuietComfort and Sony WH-1000XM3 – and they are more or less the same in terms of how well they filter out ambient sound. If you are looking for a really quiet experience you should go with the Sony – it does such great noise cancelling that you are totally in your own world. However if what you are looking for sound quality then better buy Bose QuietComfort as the sound is crisp and clean. I have noticed your thread on headphones, I think for me, noise cancelling earbuds are just fine.